Freeride Madeira keeps moving forward in making Madeira one of the most unique places to ride your bike. Whether if you're a local that goes for a after-work ride with your buddies or a tourist that adds Madeira to the bucket list, trails are the key to everything. Although the island is small in size, Madeira has some of the most diverse terrain on earth. According to all the pros that came for riding in the past, you'll feel you're riding five continents in one island and sometimes four seasons in one day. From the alpine region near the highest peaks to jungle singletracks, it's a wild ride! 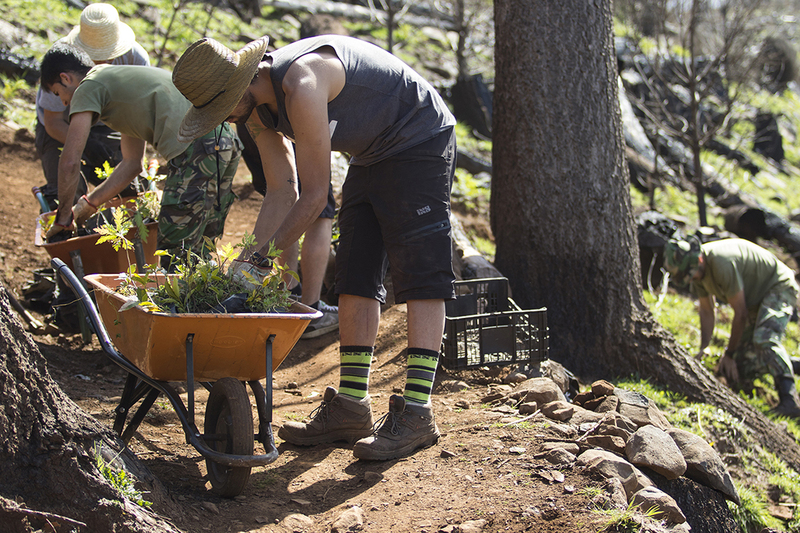 Since the beginning, Freeride Madeira has invested in our trails, with two full-time IMBA certified trail builders that go around the island cleaning and getting trails safe for everyone. 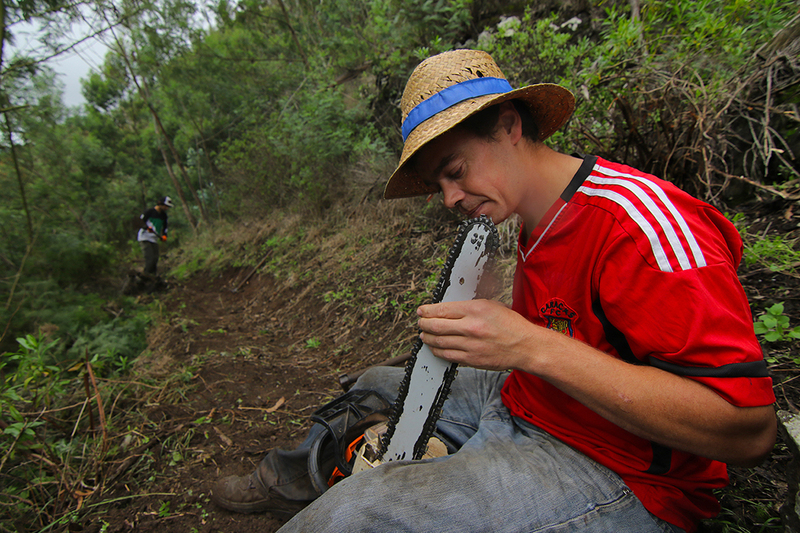 There's no other companies employing and investing time and money into our trails in Madeira. 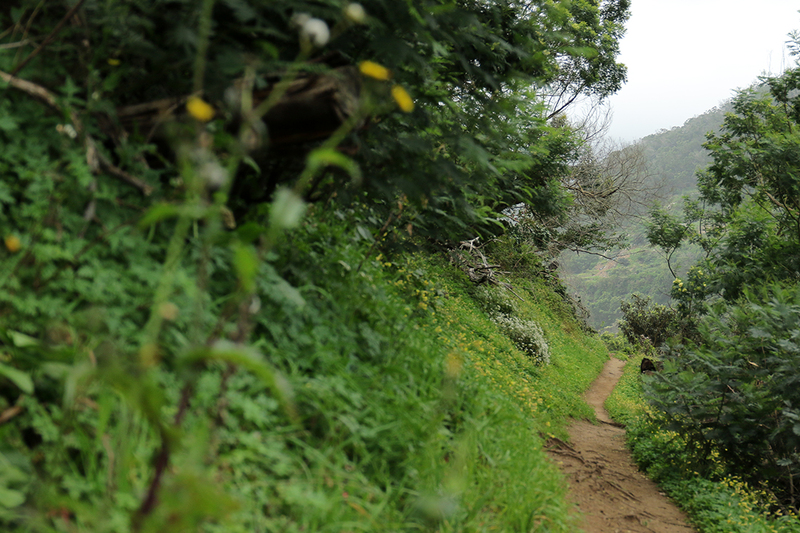 The locals obviously get to ride those trails and tourists can experience the best things Madeira has to offer. 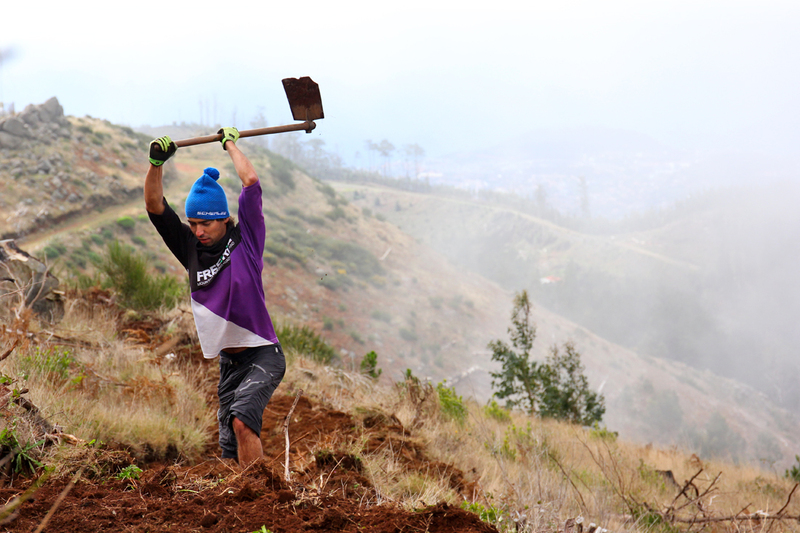 Adding to this, Freeride Madeira guides and partners also contribute to sustainable trails around the island, especially with events like Enduro World Series Madeira, Trans Madeira and Enduro Challenge Madeira. 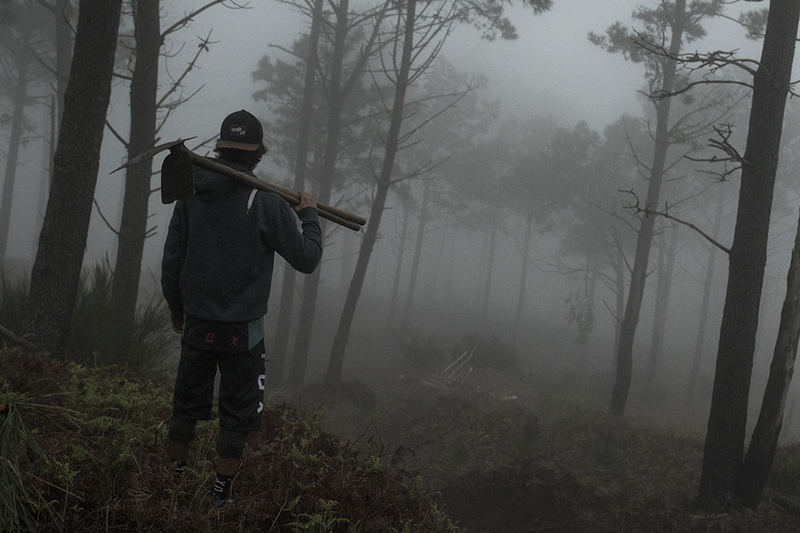 All of this means that 20% of Freeride Madeira income goes directly into trail building. That's right! 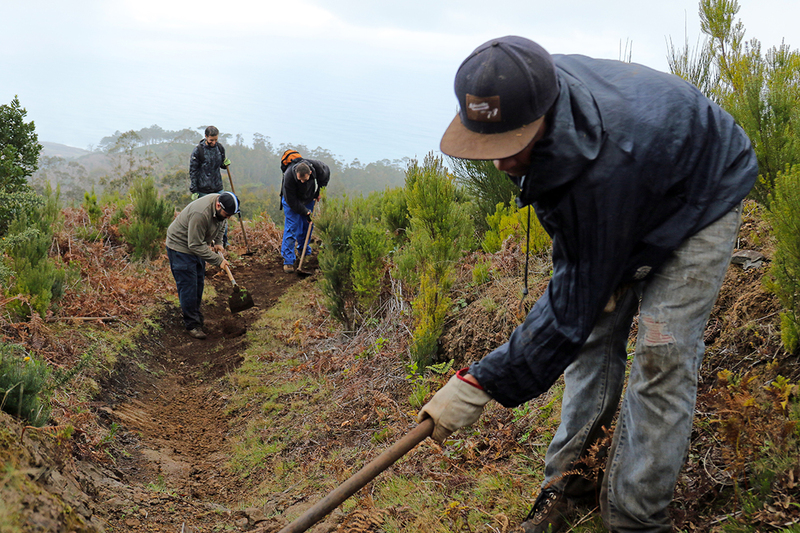 This is not fresh news, as Freeride Madeira have been giving back to our trails and community since its early days and plans to keep on working in a sustainable, clean, unique and beautiful trail network around the island for the years to come. All quotes by John Fernandes, one of Freeride Madeira founders. All photos by Antonio Abreu. We take care of our trails full-time, five days a week, every week of the year from 10:00h to 17:00h, sometimes longer, on the coldest and hottest days! Considering there is always two or three of us dedicated to the trails and we have to buy our tools, fuels and more, we end up spending in average 2750€ a month on Trail building, to be modest. 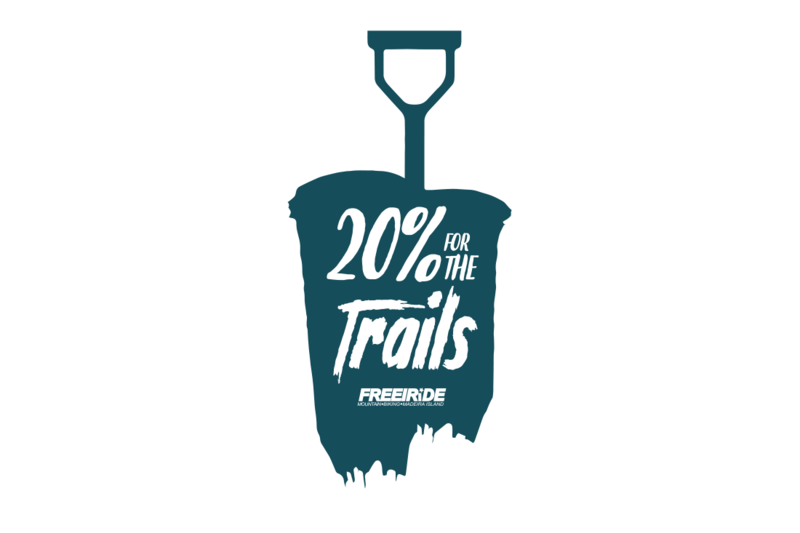 This means that 20% of our sales goes directly into our trails. Considering Freeride Madeira is the main contributor for the development of the trail network in Madeira we found it necessary to gain as much classifications as possible so we attended a IMBA Trail Building course in Italy, a local course by the Madeira Forestry and one last by the Portuguese cycling association to be a technical coordinator for trail centers. We are not 12 year old kids anymore building our first trails, now we work close to the government for permissions to build and educated them how the sport has developed in areas like British Columbia. Madeira has an insane potential to be side be side with the best riding destinations in the World and to match these levels is what motivates us together with the will of creating all the conditions necessary so that the following generations can easily access this amazing sport. Madeira has over 250kms of trails spread across the whole island but we are only 2 or 3 builders which means we are only capable of maintaining per day between 100 meters to 300m long of trail. The past years we have organized international races like the Enduro World Series and the Trans Madeira where trails have to be safe and well maintained so to have all the trails prepared in time we had to employ another two or three local mountain bikers to help us during a period of four months previous to the events. Once we started hosting daily tours all year round we found it necessary to keep our main product, the trails, in good and safe conditions for our guests and that was when we employed Alex as a Freeride Madeira full time trail builder. Alex is a force of nature, never tired, always with a smile on his face, an amazing person to have on our team that never backs down and keeps us running on the harder working days! 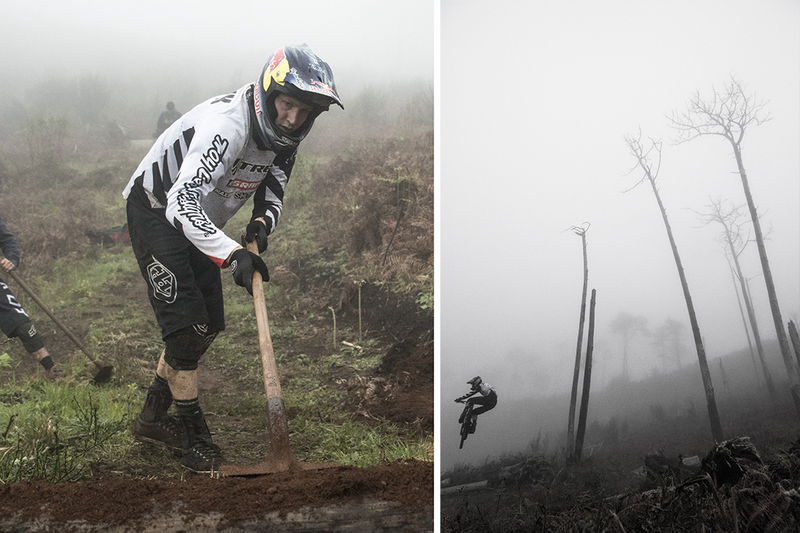 The island has been welcoming World Class athletes such as Brandon Semenuk, Loic Bruni, Brendan Fairclough - that always get their hands dirty into improving parts of trails and even developing new ones. These athletes have been coming back to the island for riding and filming and Freeride Madeira have been supporting their creative ideas working closely with our city councils, Forest Department (IFCN) and Tourism Board. This trail is so varied top to bottom and crosses the "mouth of risk" a ridge on top of a sea cliff, a perfect scene for another Jurassic Park film! It took us approximately 90 working days to get it finished, redesigning the ancient steep, straight and dangerous footpath to a flowy, wavy, bench cut trail with some nice switchbacks. We'd love to say 'thank you' to all our customers from the past couple years, as you contributed immensely to our dream of making Madeira a top-class mountain bike destination. We'll keep working hard on improving our trail network working closely with our government, city councils and tourism board.